New: Project Shove It is Born! 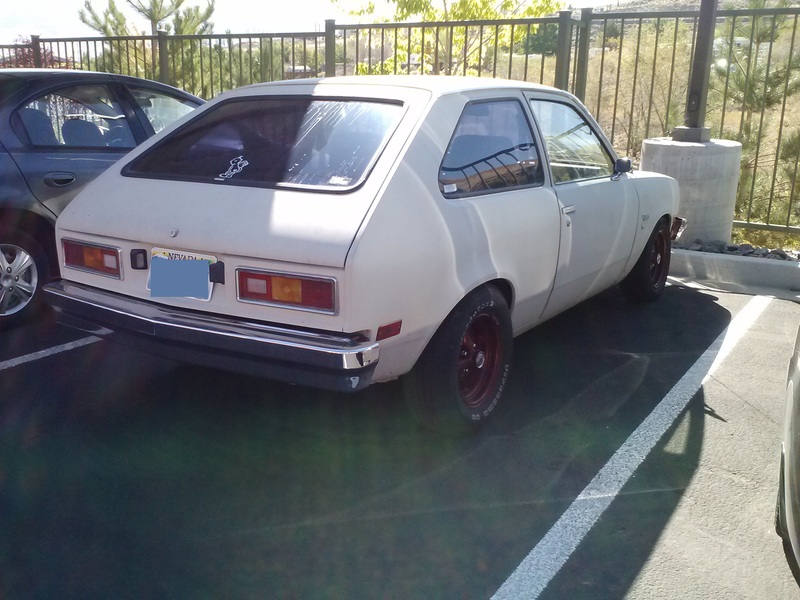 A couple of months ago I came across a very interesting car that I couldn’t pass up: a 1976 Chevrolet Chevette. 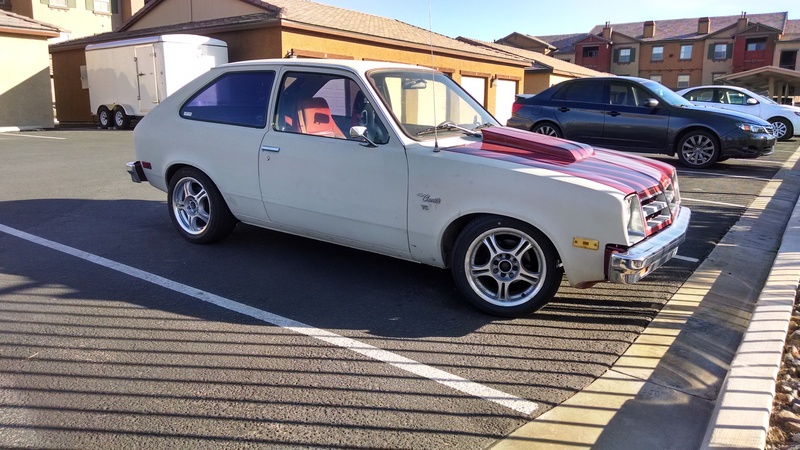 This was no ordinary Chevette. On the outside it was, but upon further inspection it was something that someone took their time on and built from the ground up. It definitely had a character about it. Plus, it ran! Upon first driving this thing you notice how awesome the rumbly American V6 torque is when swapped into such a light chassis(like the Z). 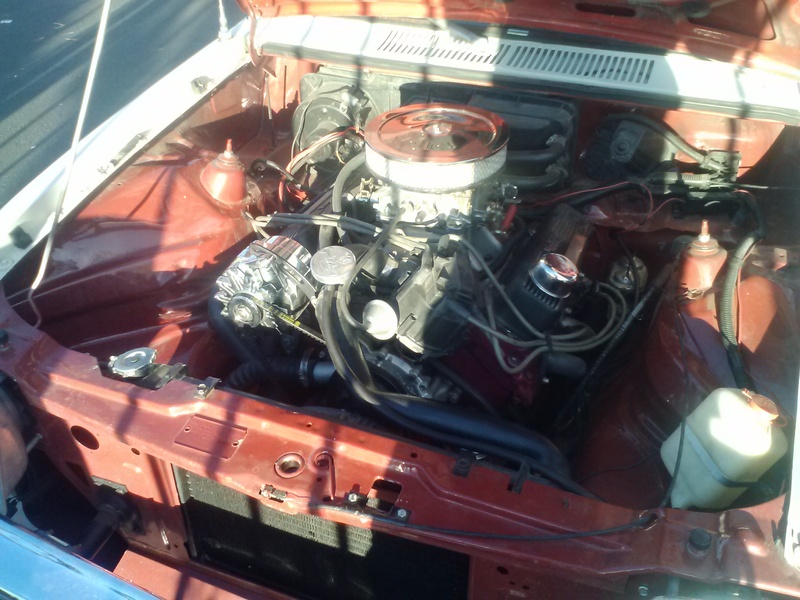 The Buick 3.8L is quite common found in Regals, Grand Nationals, Skylarks, etc. 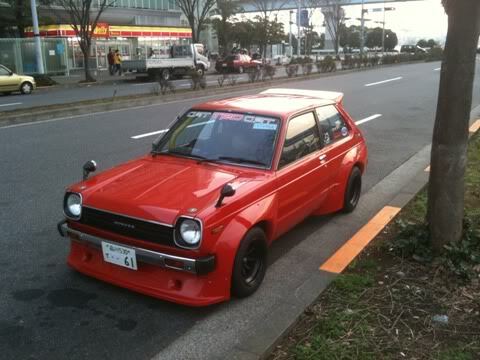 so it is loving life in the starlet. Then you try and stop. Which it doesn’t. The brakes are SO bad on this thing. The heavier V6 and lack of a bake booster definitely doesn’t help. It can become a huge safety problem. My goal with this project is to keep it as reliable and cheap as possible, attending more than 3 events in 2014 and look good doing it. There’s a few footwork and interior updates on the way and I can get some videos rolling. Thats all for now…Definitely keep an eye for updates on this guy. 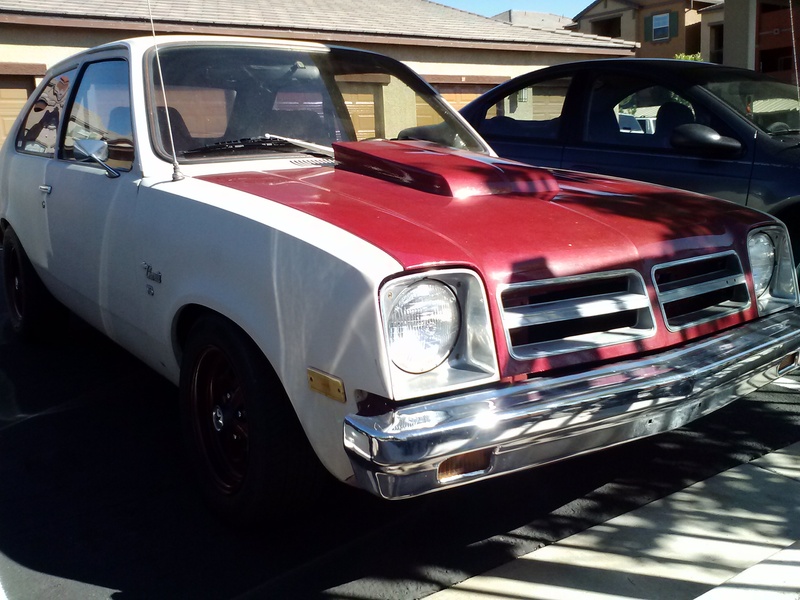 ← Amazing Find: Nissan/Datsun transmission leak fix. I was lucky mine came with the engine installed! Such a cool swap! Good Luck!